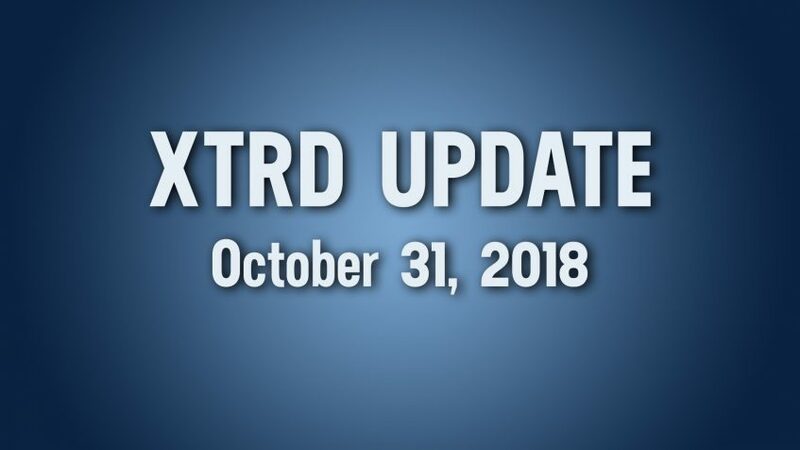 XTRD Product Update — October 11, 2018: http://bit.ly/2Sqc9ia. XTRD took part in New York Trading Show 2018 on September 26, as a speaker and a Bronze sponsor. Here is a short recap with some details on this event: http://bit.ly/2AzmYrs. XTRD CTO Serg Gulko gave an interview to Voice of America on clearing solutions for digital assets traders. Find the video and English transcript here: http://bit.ly/2CEJWi7. XTRD recently attended the Miami Blockchain Shift conference on October 11–12. Here is the conference update: http://bit.ly/2PVCfYL. XTRD CEO Alex Kravets spoke on a panel with the COO & General Counsel as well as the SVP of Product Development of tZERO regarding Blockchain’s impact on Wall St, a great discussion facilitated by Stephen Obie of Jones Day. Here is the full panel video: http://bit.ly/2Sg9NCm. Starting from October 30, every Tuesday at 10 AM EST, XTRD CTO Serg Gulko will be running one-hour long Q&A sessions in our Telegram chat. 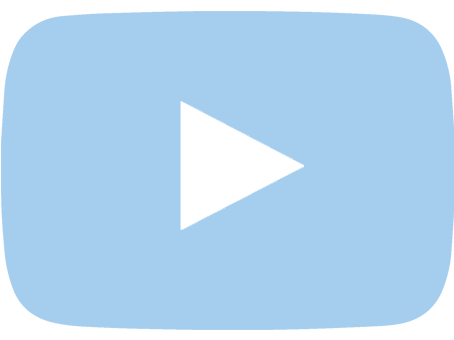 We have prepared a short transcript from the first session. Prepare your questions for next Tuesday and join the discussion. Serg Gulko submitted the application to ISO 10383 Registration Authority to obtain Market Identifier Code (MIC) for the XTRD order routing system. 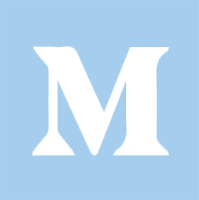 MIC code is akin to a globally recognized ID for market participants e.g. ECNs (like XTRD) or exchanges. ISO maintains a global registry of all companies around the world and we would like to be a part of this ecosystem.